Same topic exist in the hungarian forum, but we want to know the details of the non hungarian configurations. Which Enterprise hardwares do you have? When you buy these things? What is the s/n of your Enterprise? And etc. In my family, my father bought the first Enterprise 128K, in May of 1989. This german version of EP. In September I strated learning in programmer school. Few months later we bougth second EP128 for me. 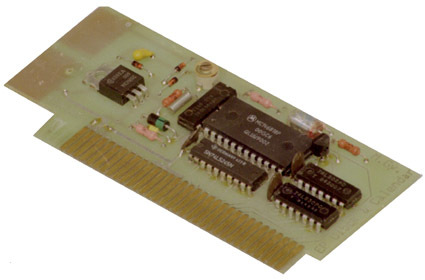 In 1992 come the second EXDOS card, same type, with same Teac drive. 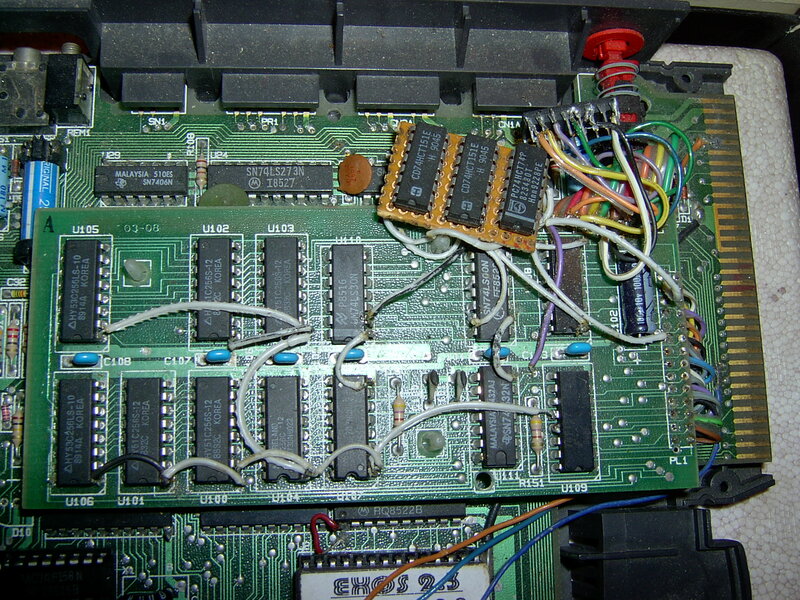 I bought a not working machine in the EP club, and repaired it, and extend the internal memory up to 320K. I used this machine for developing hw tweaks, this is the first 7.12Mhz EP in the world after this, I tweaked the two main machines to 4/6/7.12 Mhz. The first machine memory extended to 704K (+512K on the Microteam EXDOS). The EXDOS cards tweaked for handling HD floppy drives&disks. I have two Enterprise 128. Both are german version. The second one was used in the Hungarian Academy of Sciences, I have got this machine from my friend last year. I use this EP todays, because my first EP's keyboard is not very good (I have problems with internal joy, and ENTER). I have an original EXDOS card, with EXDOS 1.0. I have made a color composite video output for the EP, so now I can use it with the Commodore 1701 monitor. I use an EPSON SMD-300 3,5" floppy-drive floppy drive. Here is a photo of my configuration. 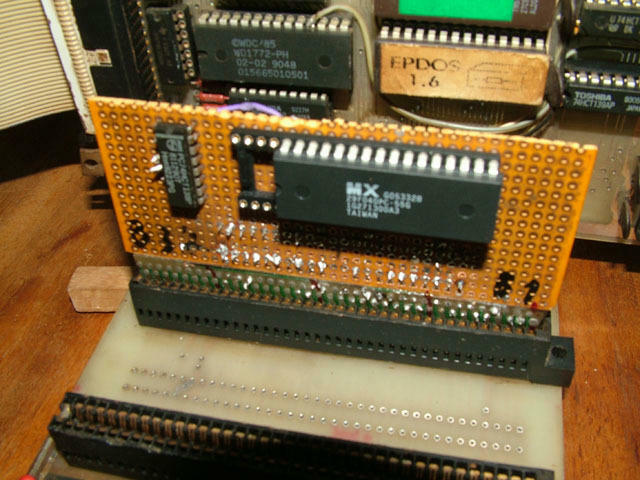 In the cartridge I have HEASS (the best assembler for the EP 128), and EPDOS 1.7 (this is the "Norton Commander" for the EP). I have no IS-BASIC! First computer I ever owned, way back in 1983 - I was 16 years old. Upgraded from the Oric-1 to this true beauty. Recently I was given another one by a friend, since mine no longer works. We were given this computer by my cousin, who no longer wanted it. I had written a BASIC language program for my parents business on my Oric Atmos. Converted the program to run on the Dragon, which freed up the Atmos for my own use! Quirky little machine, and quite unique in that it did not have BASIC but had Forth instead. The little brother to the mighty BBC-B (which I could never afford). Got this one from a friend, played with it for a while, and then passed it on also. Although "evil" to Oric owners, I do admit to have owned one for a while. The only good thing I can say about it, is that there were plenty of games made for it. Went into Currys in my hometown one day, and saw one of these on sale for only 10 pounds!!! It had been reposessed by the company. Actually a very nice machine. Bought one second hand from a friend after I got the Atari 400, and had major fun with this great machine. Eventually gave it to my brother. The highlight of my collection. Still have this wonderful machine, but it is currently in my Mum's house in Scotland. Even bought a disk drive controller and Cumana 3.5" drive for it. This is the system that my parents bought, to replace the aging Dragon 32, and it was quite an excellent package for the price. It came complete with a monitor, 3" disk drive, and dot matrix printer. 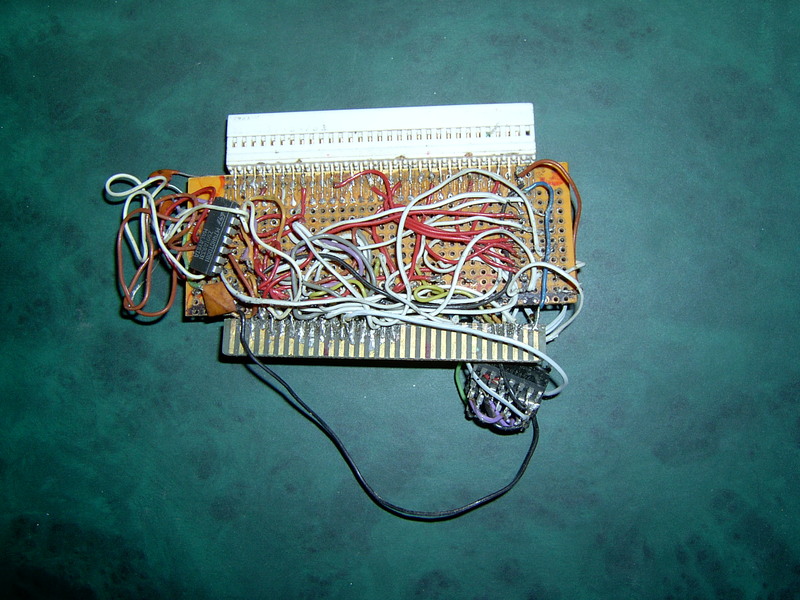 It had two main modes of operation... a word-processor named Locoscript (which I liked very much), and the ability to run CP/M extremely well. I rewrote the business BASIC program to Mallard BASIC which ran on CP/M. Upgraded version of the PCW8256 above, with 2 disk drives, and more memory. For link - see above. The mainstay of my computer systems for the longest time. Only recently did I put this beloved machine into storage, and only because I found myself no longer using it. to being in a tower, with a 850MB HD, and 10MB of RAM. Given to me by my sister for a while, I played with it, but did not use it that much since I already had the A1200. So, I gave it back to her. This computer was designed for use in the living room, and came complete with a remote control and CD player. 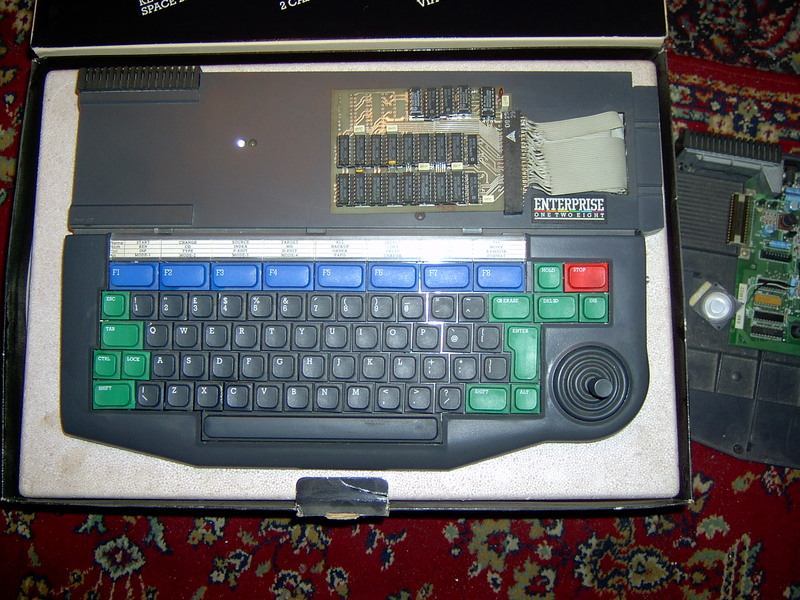 Basically, it was a reboxed Commodore Amiga 500. Personally, I used it more as a CD player than an actual computer. Got mine dirt cheap from a company I worked for. Think I gave it to a family member before I left for USA. 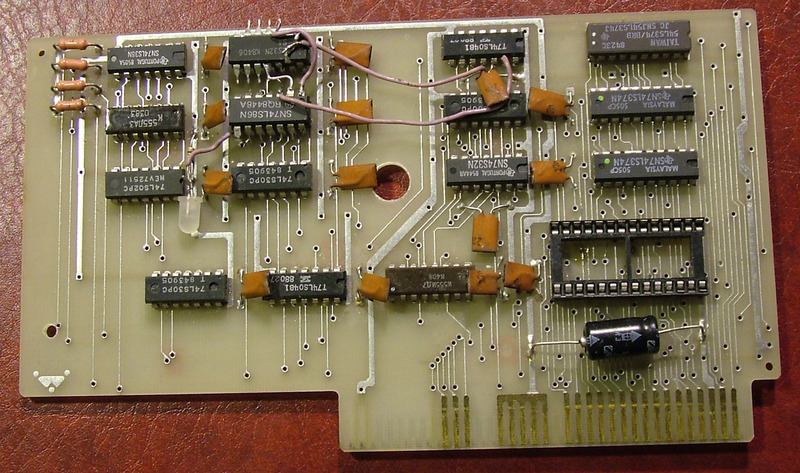 Upgraded version of the famous C64, with 128K of RAM. The system I have now, was my wife's and her brothers. It has 3 x 5.25" disk drives and came with loads of software. Don't have time to use it, so it sits in a cupboard. AMD64 3200+, WinXP-Pro, 1G RAM, Sony DWD-22A Dual Format 16X DVD±R/±RW +CD-R/RW, 40G+200G HDs, Cable Modem, plus a heap of extras I will not even go into. This is my current mainstay internet computer. Given to me by a church friend that was moving. Great machine in its time, but now sits gathering dust in my spare room. Mine is not exactly the one pictured in this link, but more of the "pizza box" type. My spare PC for internet use, but my main one for running Euphoric - an Oric computer emulator. With Learning Lab, 16K expansion and loads of software. 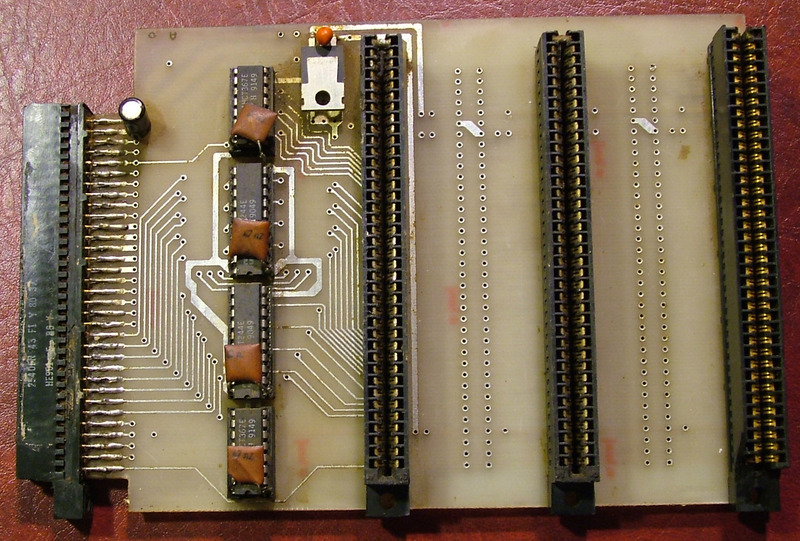 With Interface 1 and Microdrive, Interface 2 with homebuilt ROM card with all ROMS on. Specdrum Interface and loads of games. Enterprise 64 (Boxed) with EXDOS and 64K expansion. 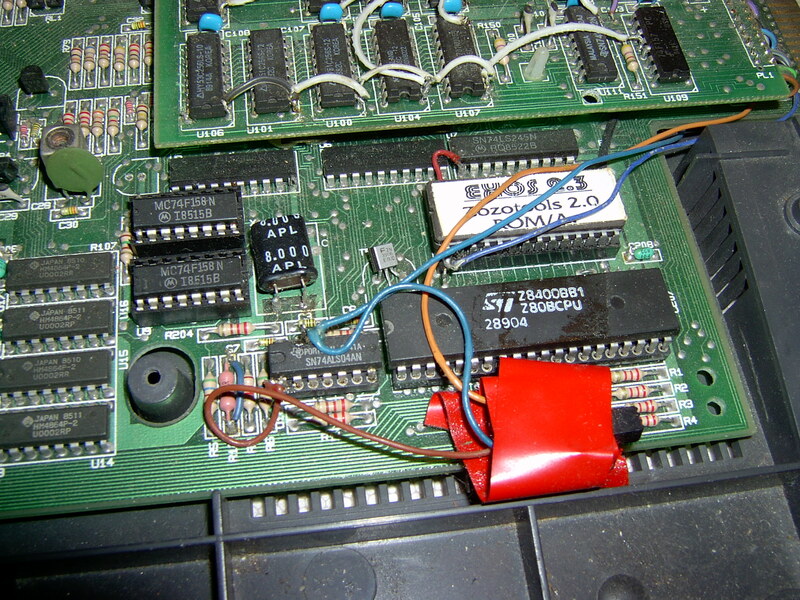 Sinclair QL with 768K Trump Card and QL Vision. Amiga500 with 2MByte expansion and A570 CD Drive. Amiga 1200 with 20GByte hard-drive. 2011 - iMac i5 27" Mid 2010 version. Wow, original Enterprise Printer?! I think it is very rare! And which type of EXDOS? The original standalone, with the BUS Bridge? ROM version? I see many new international member registered to our forum. It's great! I want to ask the new members: please write what you have about the Enterprise! 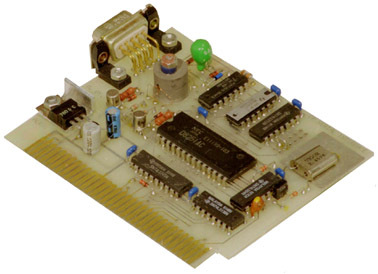 This is very interesting machine, because have a ISSUE4 motherboard (The standard is ISSUE5 for EP64, ISSUE6 for EP128), and it is named FLAN at the PCB! Heres my current set up - thanks to Zozosoft and Bagpuss for all the help! Its a 128 with EXOS 2.3 (English version!) 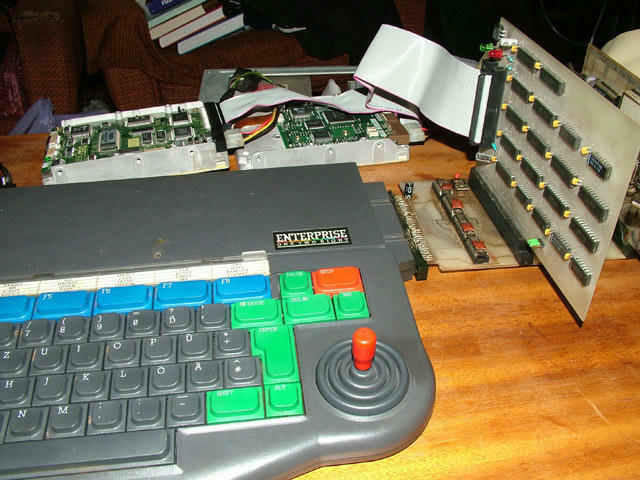 - Microteam EXDOS card with 512K - Single 720k drive - Qwerty keyboard conversion. My EP has a box and Hungarian manual - will swap the manual if anyone has the English version! What is the serial number of your machine? I have just updated my post with the serial number. The red joystick cap from the "Centrum Áruház" (stores where the most of Enterprises and accessories sold in Hungary), this is a Hungarian remaked joystick caps, sold in 3 pieces packages: one red, one green, one black. Devil's Lair, Chains, Fantasia Diamond, Heathrow A.T.C., Castle of Dreams, Raid(x2 copies), Colossal Adventure, Spectrum Basic Converter, Machine Code for Beginners, Spanish Gold, Nodes of Yesod, Games Pack 2, Star Strike 3D, Dictator, The Abyss, Five in a Row, Steve Davis Snooker, Demonstration Casette, Wordhang, Animal Vegetable Mineral, Beach-Head and Sorcery. Since then I've got hold of an uncased Disk controller (Intelligent Software Ltd Disk Controller ISS B with EXDOS 1.3) and a couple of spare motherboards (from ebay many years ago - not tried them to see if they work - bought just incase my 128 died !!). Page created in 0.208 seconds with 33 queries.